It’s not how you start, so the saying goes, but where you end up. 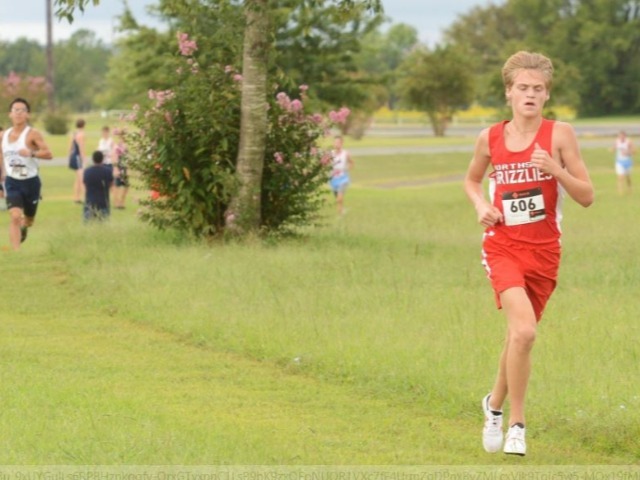 Braeden Hindley’s cross country story is an interesting one. But it’s also a work in progress.